Added on November 15, 2017 by J.D. Magers. 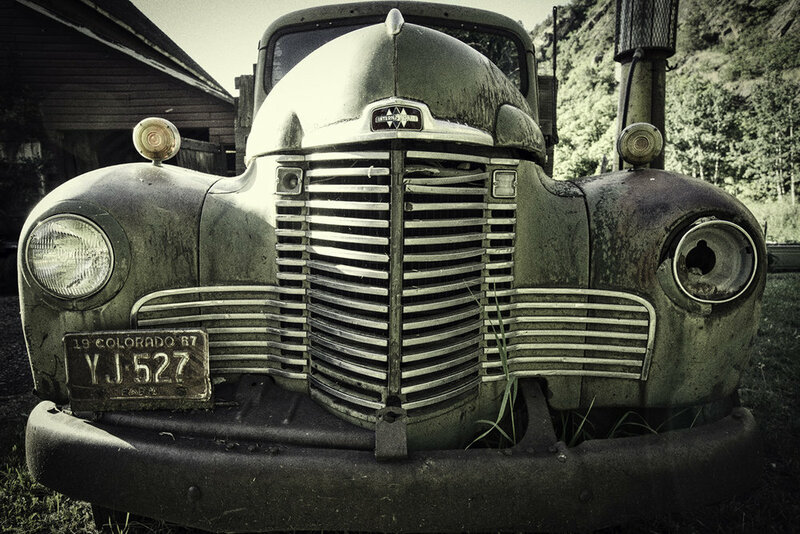 Who doesn't love a vintage truck sitting in front of a bed and breakfast in the mountains of Colorado, exposed to the elements, rusting away. This thing was awesome to look at, and the owners were gracious enough to let me climb all over it to make some photographs.